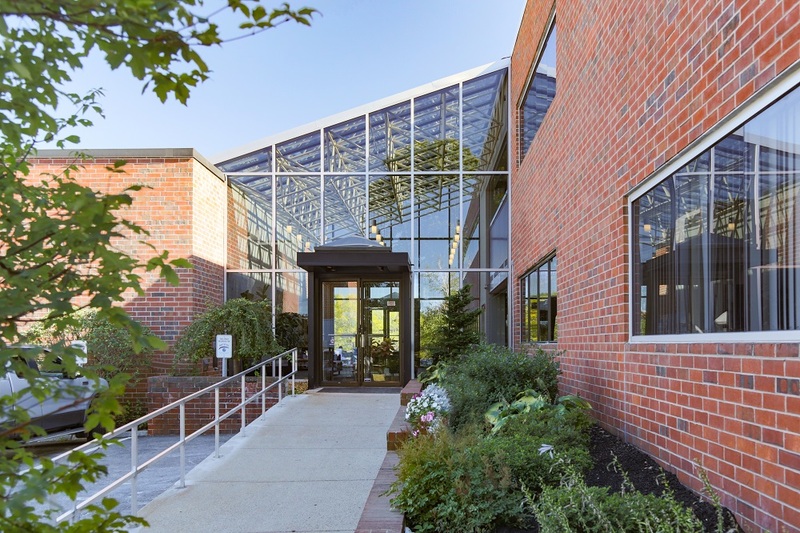 Welcome to the Massachusetts Eye Research and Surgery Institution (MERSI). Everything that we have planned for and that we do at MERSI revolves around one theme: Patient-Centered Care, where you will receive the very best medical care, delivered in an especially warm manner by our physicians, technicians and support staff. We will welcome you to a comfortable reception room where you will find refreshments, wireless Internet, reading material, and a patient courtesy phone. At MERSI, we are always striving for success in making your appointment with us as pleasant and efficient as possible. As a further convenience, MERSI offers a complete eye care center for all your diagnostic and therapeutic needs. A full menu of diagnostic testing services is available at MERSI. All testing results are interpreted in a timely manner on the same day as your appointment. In addition, all diagnostic and clinical data are compiled into your electronic medical record and your referring doctor will receive a comprehensive report of your consultation by fax or mail, if preferred. We also have a special area just for children – either patient or children accompanying their parents are welcome to the “Kids Korner.”Welcome to the Massachusetts Eye Research and Surgery Institution (MERSI). 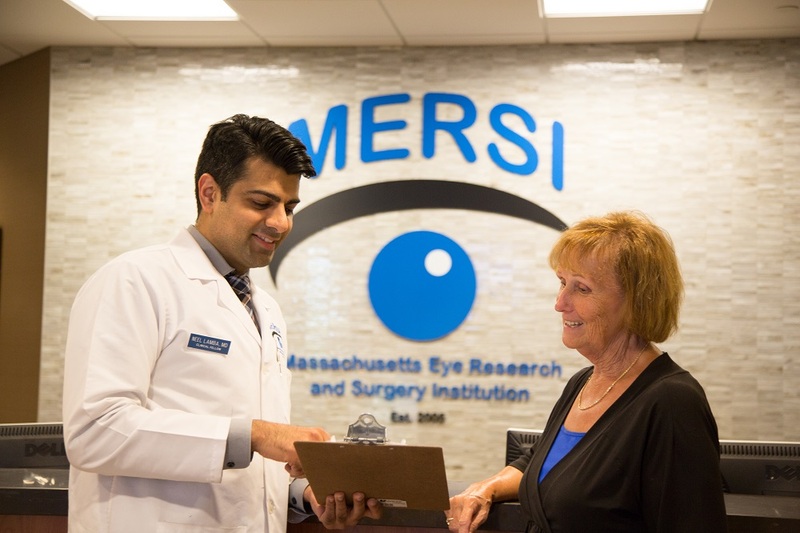 Massachusetts Eye Research and Surgery Institution (MERSI) is pleased to announce our second practice for retina care located at 10 Hawthorne Place in Boston, MA. As of July 1st, 2018, Vitreoretinal Specialist, Peter L. Lou, MD will join Peter. Y Chang, MD to provide every patient with the best quality care and individualized treatment plan to manage their eye care needs. Our vitreoretinal practice specializes in various diseases affecting the retina, macula, and vitreous with patients of all ages. Dr. Lou or Dr. Chang are both accepting new patients. Dr. Lou is seeing patients on a Tuesdays, Wednesdays, or Thursdays, and Dr. Chang on Mondays and Fridays. Please call (617) 523-0955 to make an appointment in the Boston office for your retina care.